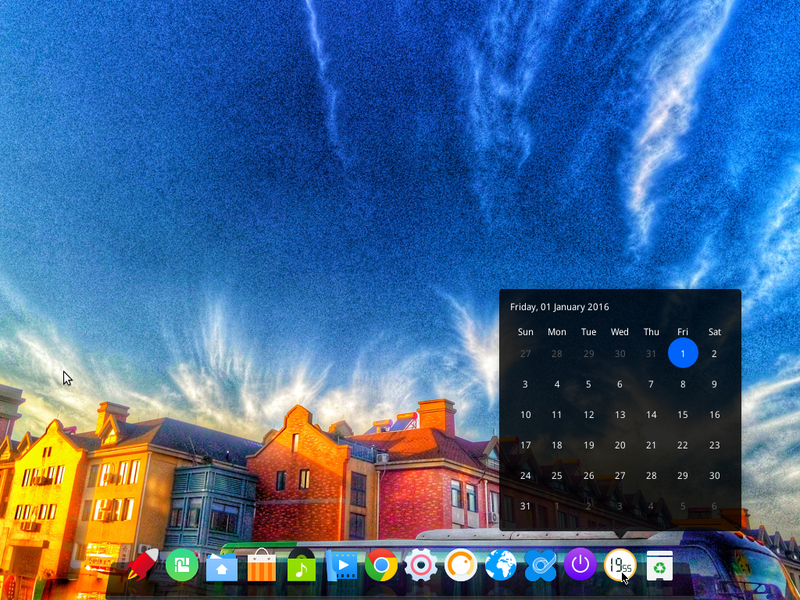 If you’ve installed the latest pre-stable edition of Deepin 15 (Deepin 2015), which I just wrote about earlier today (see Deepin 15. 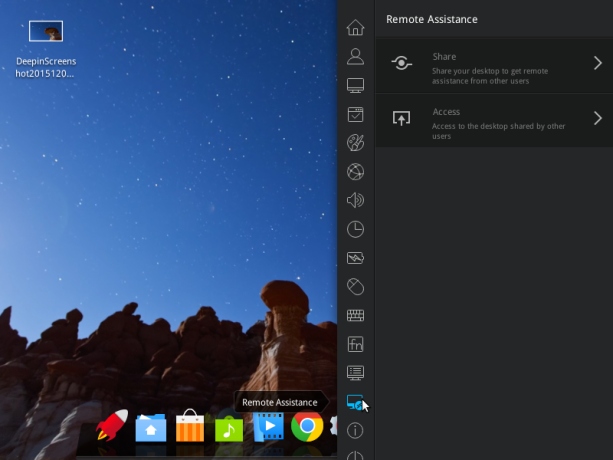 This could be the best Linux desktop distribution of the year), a module you’ll find in the Control Center, is Remote Assistance. 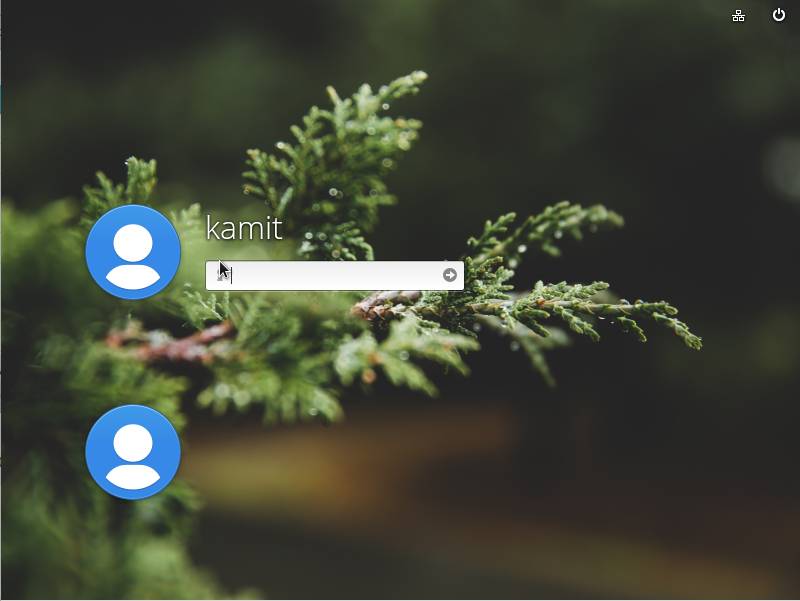 It’s a feature that makes it easy to request assistance from other Deepin users, or give assistance to others – remotely. 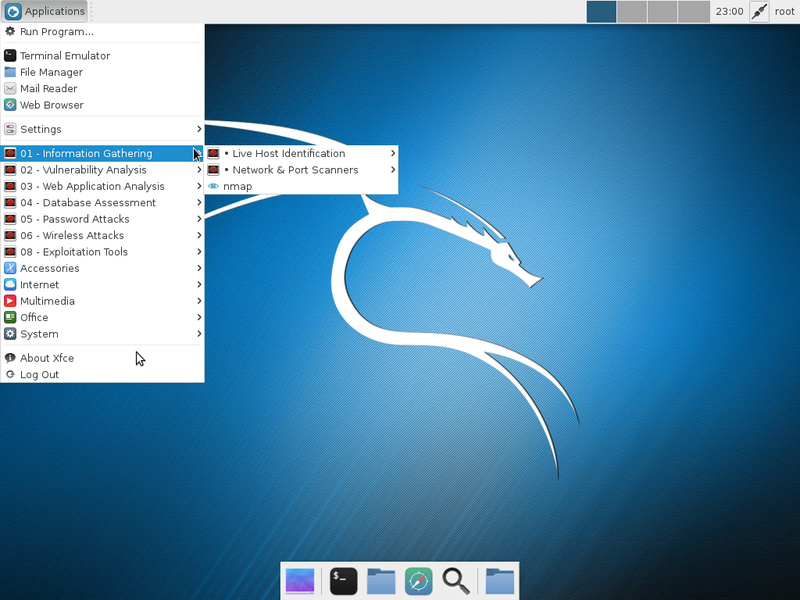 In the area of technical support, it’s nothing new, but it’s the first time I can recall seeing it integrated in the control center of a Linux distribution. 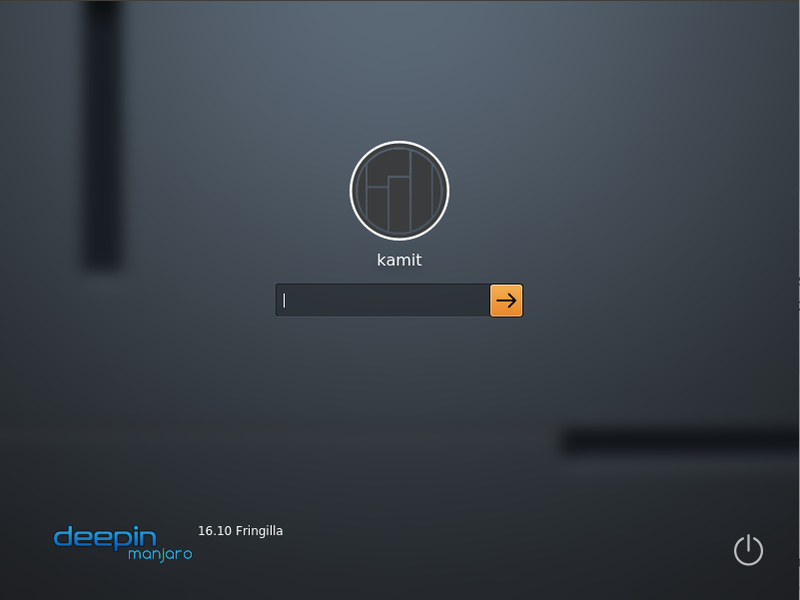 And the integration, like almost every aspect of what I’ve seen on Deepin 15 alpha 2, is smooth. 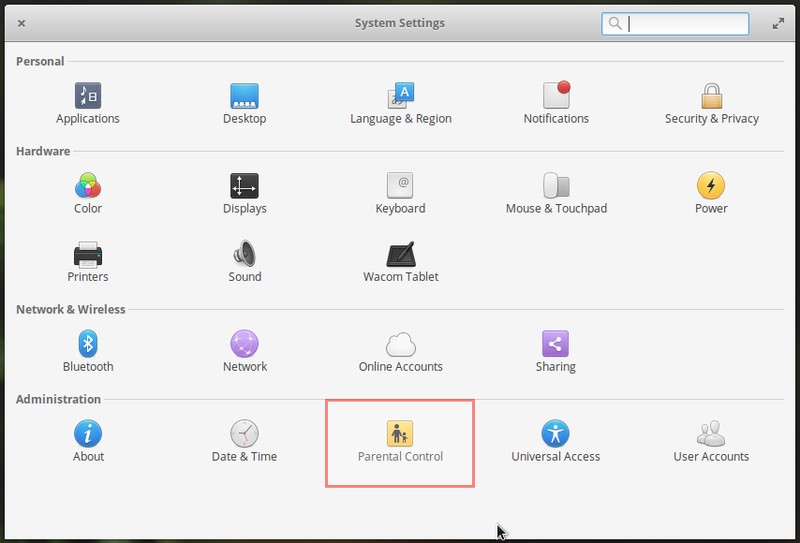 To use it, slide in the Deepin Control Center and click on the Remote Assistance module. 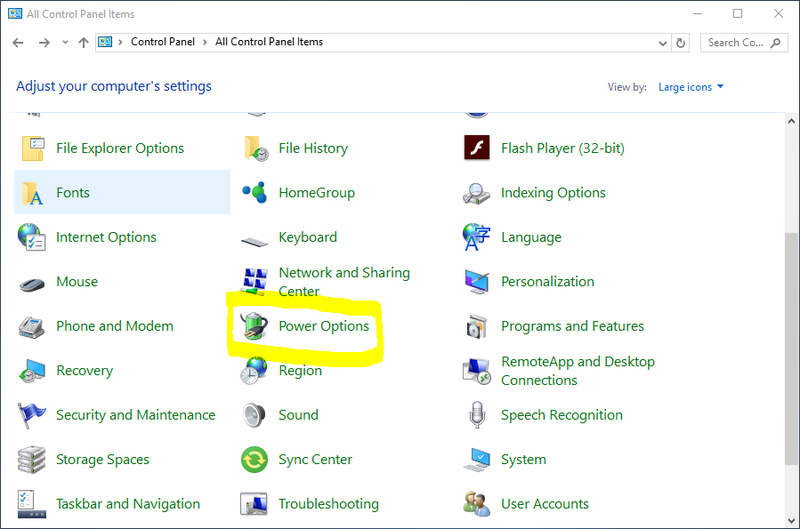 The available options are shown in Figure 1. Clicking on the Share option will cause the system to generate an alpha-numeric (verification) code. Copy the code and give it to the other party giving assistance. The other party will then click on the Access option of his Remote Assistance module and paste the code. Therein begins the chatting between your computer and his. 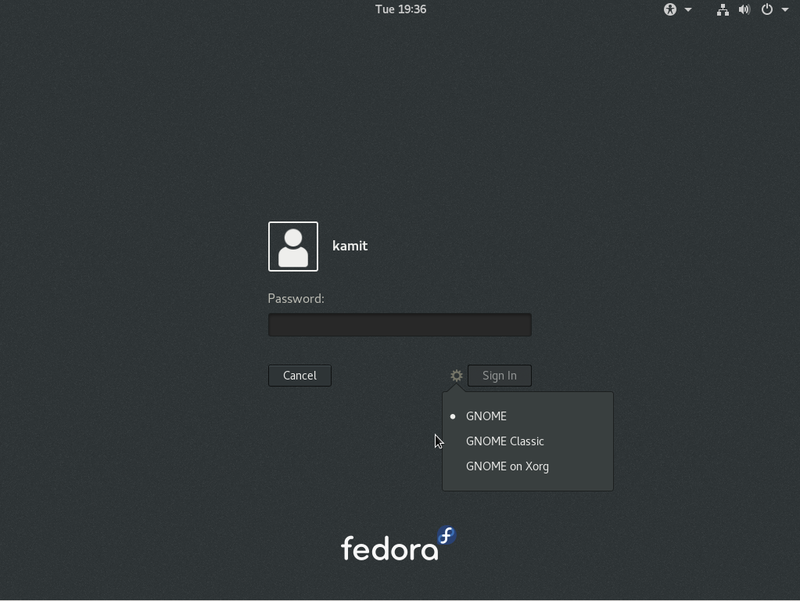 For a Linux desktop distribution, that’s a very user-friendly feature. And it’s made possible by the Chrome Remote Desktop. That’s the part that worries me – a bit. Chrome Remote Desktop is a Google Chrome app designed to make it easy to “securely access your files or applications from another computer. Or you can give a friend temporary access to your desktop so they can help you solve a computer problem”. So all the communication between the computers involved in a Chrome Remote Desktop session takes place over a Google property. In terms of privacy, whether that’s good or bad is open to discussion, but I don’t trust Google. I wouldn’t use this service to access any of my computers remotely, or use it to request access from anybody. But that’s because I can handle any issues on my computers or have other means of accessing them remotely. 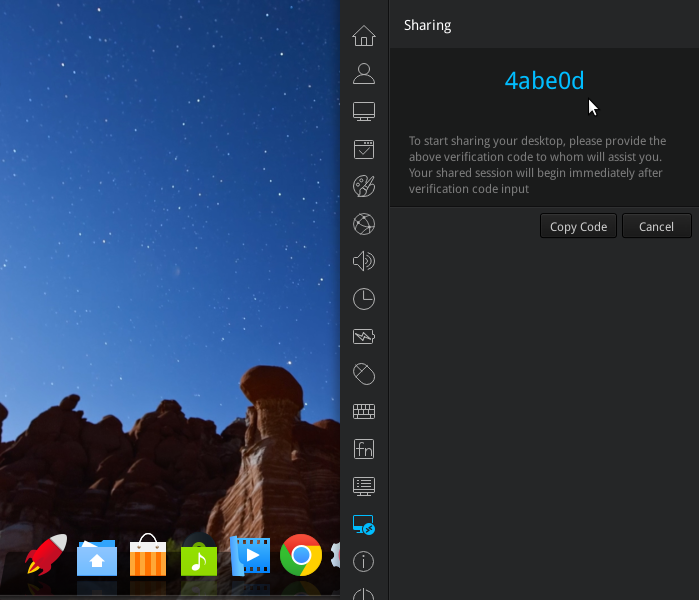 Just be aware, if you use Deepin, of a potential privacy implication that comes with using the distribution’s Remote Assistance feature. Chrome RDP is good. 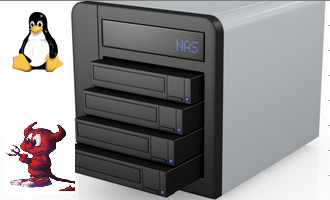 Additionally, you may also have a look at R-HUB remote support servers. It works on iOS, Android, Windows, MAC etc. I understand the concern for Google-based privacy, but no mention of concern for China-based privacy? 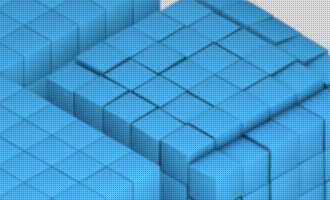 Your previous article mentions that Deepin is developed in China, which seems to have a sour reputation with respect to privacy. Is there more to this or is there something I’m missing? Thanks. 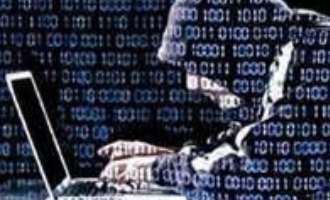 If the Remote Assistance is running over a platform based in China, then we can and should worry about “China-based privacy”. I’m pointing out the “Google-based privacy” because there’s a long history there. 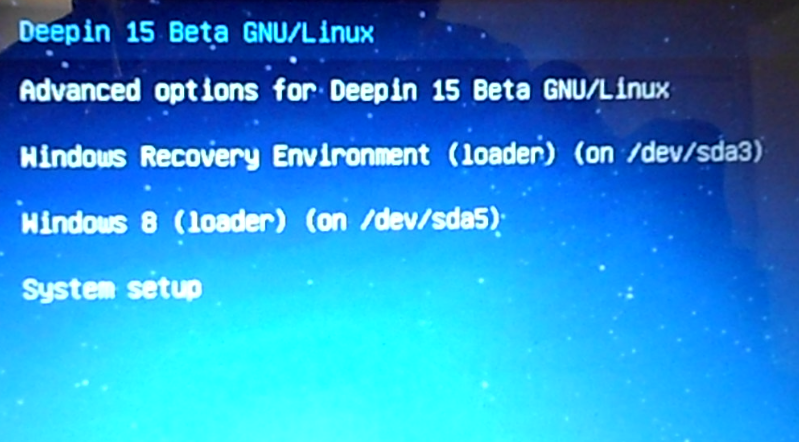 From the list of repos in /etc/apt/sources.list, this edition of Deepin sure looks like a Debian-based distribution, not Ubuntu. So @McCracken. seems to be right. Argh! I forget about that. 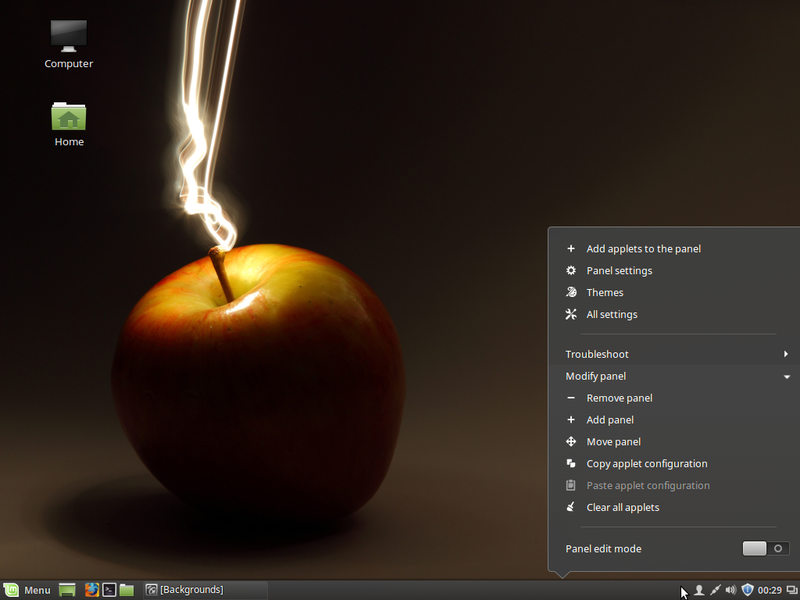 It’s not in KDE 5 though.